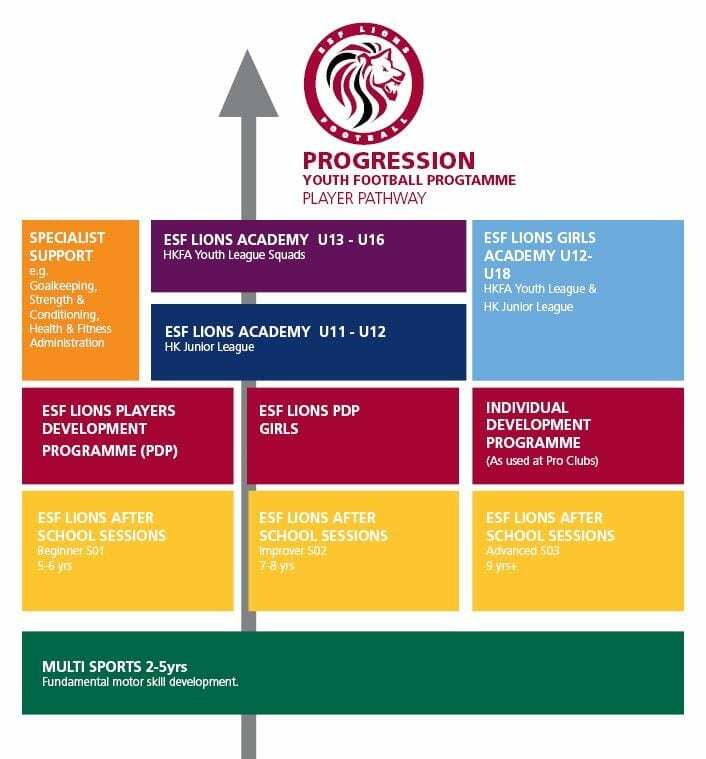 As proud sponsor of the ESF Lions, we are pleased to announce some of the highlights of the 2016 season. The SODP08 squad (the Development Programme for players born in 2008) has won the most recent HKJFL premiership Tournament. In the Academy Programme the U14 Girls won the KCC Girls tournament and there is a new start up squad at Discovery Bay. The coaches have meanwhile been busy organising the Operation Santa Claus Adult Tournament as well as preparing to deliver some football Coach Education in Cambodia in January. Tanner De Witt wishes all teams the best for the next season!